Starting from school children to pet owner, veterinarians or scientists – any interested visitor has the captivating opportunity to get “up close and personal” with some of the parasites we share our world with at a renowned exhibition called “Parasites – Life Undercover” which is now stopping in Oslo. The exhibition designed by the Museum of Natural History Berlin Germany with support of Bayer HealthCare Animal Health showcases the expertise and long-term commitment in protecting and treating animals from parasites, whilst enhancing public understanding on the impact of parasites on both animals and humans. Over the years, parasites have evolved to have fascinating, resilient life cycles – they move from one host to a different host, and have developed evasive defense mechanisms in order to survive, and in many cases, thrive. 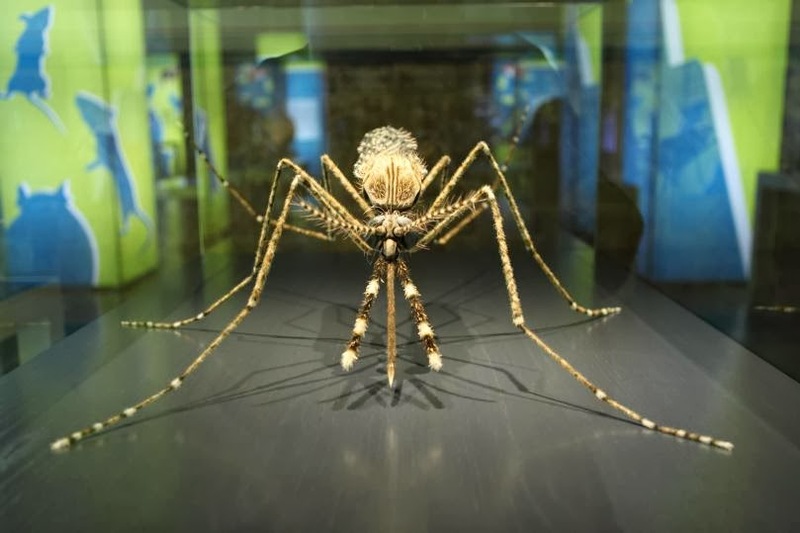 The exhibition also communicates an important message, which is the crucial need for proper parasite management to address the growing prevalence of parasites that were not previously known in Europe, due to climate change and increased international travel. The first exhibition of this kind under the German headline “Parasiten – Leben und leben lassen” was initiated by Bayer in close cooperation with the Alexander von Humboldt University (Institut for Parasitology, Prof. R. Lucius) and Naturkundemuseum Berlin in 2000. This exhibition was then presented e.g. in the Cologne Zoo in 2001 and in Hagenbecks Tierpark; Hamburg in 2003. 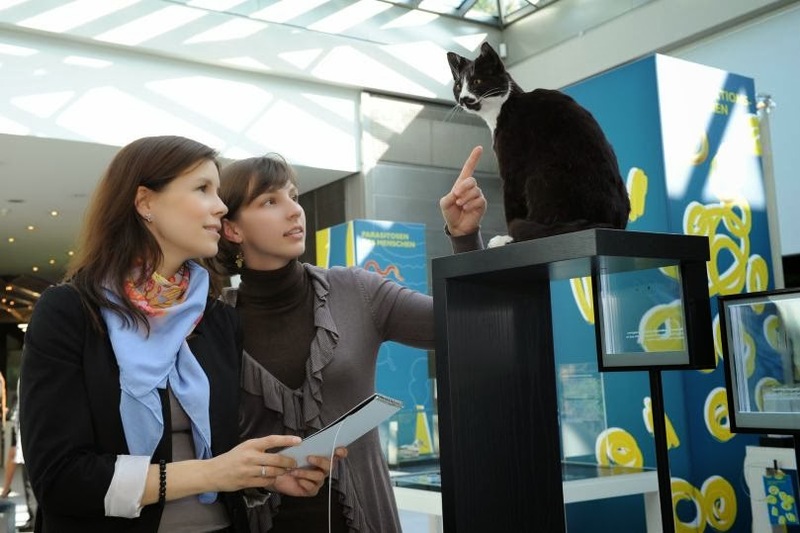 In 2010, the exhibition was completely reworked and was taken to its first international station at the Natural History Museum in Vienna in 2010. Future exhibition locations include the natural Science Museum in Basel, Switzerland, and Italy in 2015/2016. 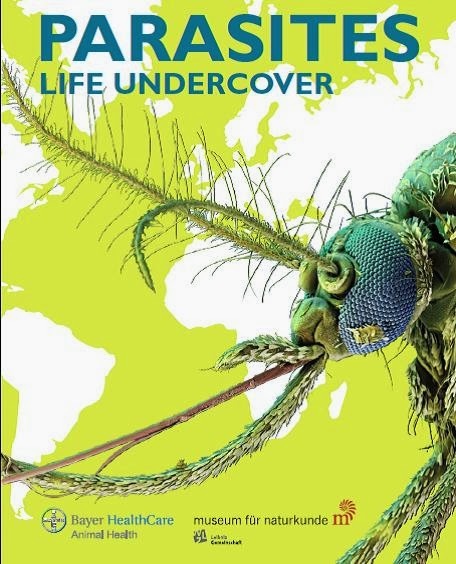 The Parasites – Live Undercover exhibition is a compelling showcase of Bayer´s commitment toward “Science For A Better Life”, and complements the company´s ongoing educational efforts on canine vector-borne diseases.